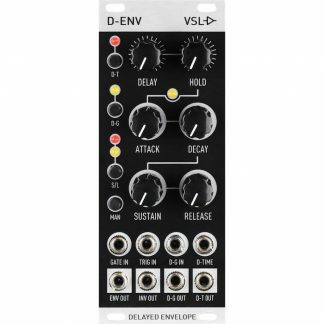 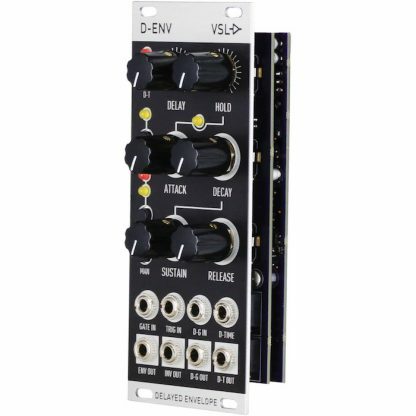 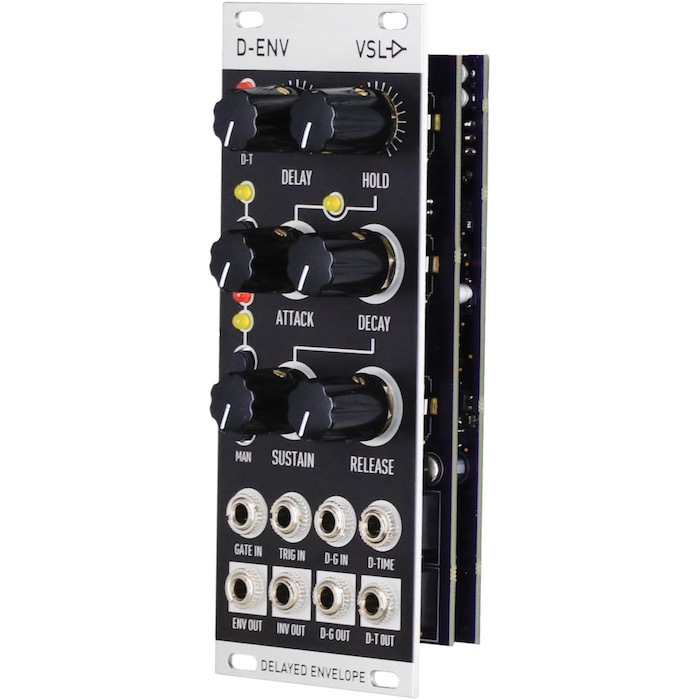 The Vintage Synth Lab D-ENV is a 10hp Eurorack Envelope Generator with the addition of Delay and Hold functions for gates. 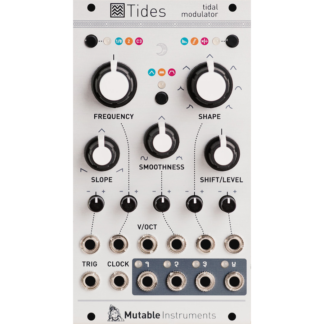 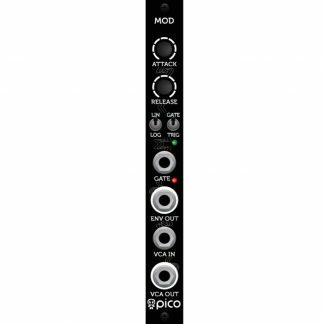 As a “utility-effect” of sorts, it allows for delayed dynamics, which can provide more spacial or dimensional sounds within many configurations, including drum beat delays, or part of an echoic soundscape. Exponential envelope generator (ADSR / AR) with independent delayed gate / trigger processing (up to 1 second), and delay-hold (up to 1 second). 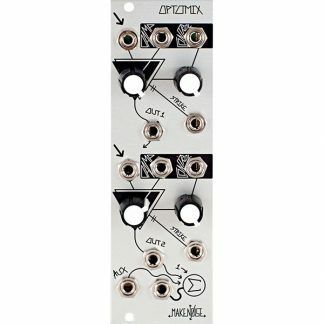 Delayed Gate/Trigger can be routed internally at the push of a switch, and is “OR’d” with any income gates or triggers entering the envelope generator’s gate and trigger input jacks.